My son is obsessed with dinosaurs at the moment – he has a dinosaur encyclopedia and knows every single dinosaur in it! 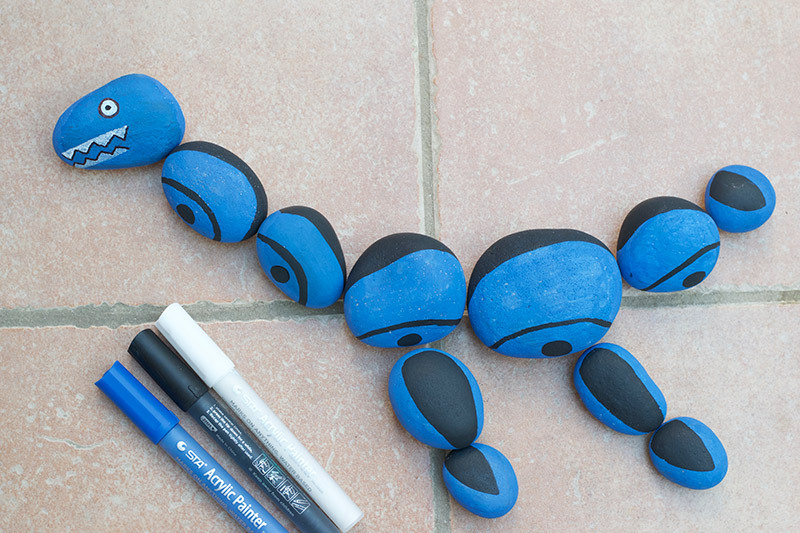 We also love painting rocks, so I thought it would be fun to make a rock painted dinosaur. 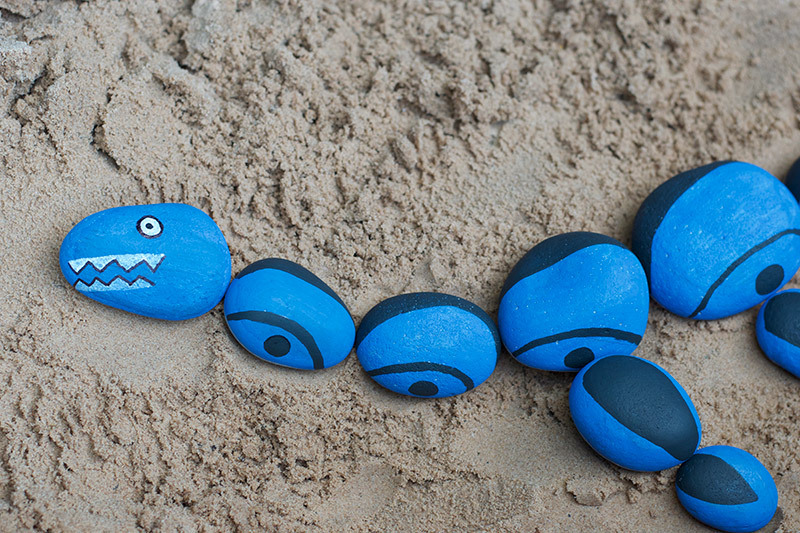 We came up with this simple Plesiosaur painted rock craft. I hope that you like it! 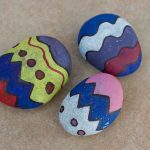 I discovered the idea of rock painting and hunting from my lovely friend Carol over at Family Makes. Rock painting is so much fun! 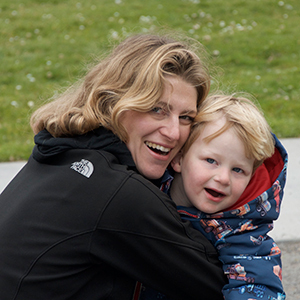 We love going out and hiding our rocks for other people to find too. 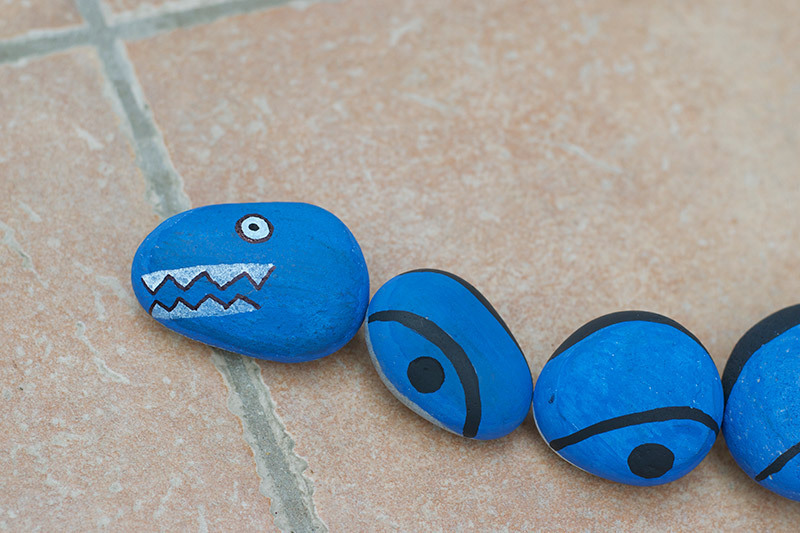 I really like all of the creative puzzle rock ideas I have seen lately, especially this crocodile rock craft from The Inspiration Edit. So we thought we’d have a go at something similar! 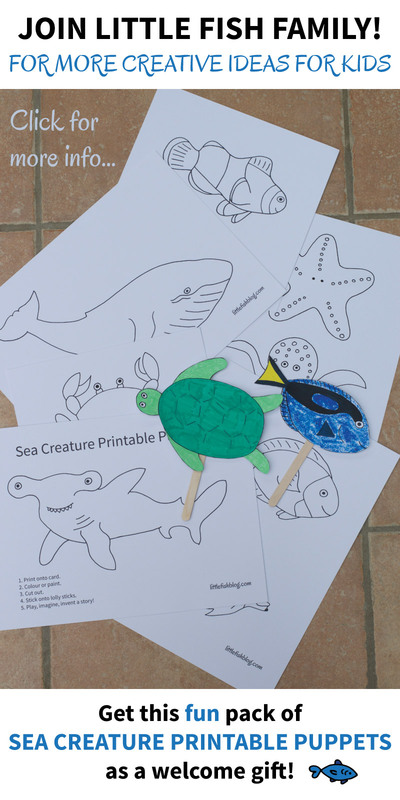 The Plesiosaur is one of Little M’s favourite dinosaurs, so a Plesiosaur rock craft it was! 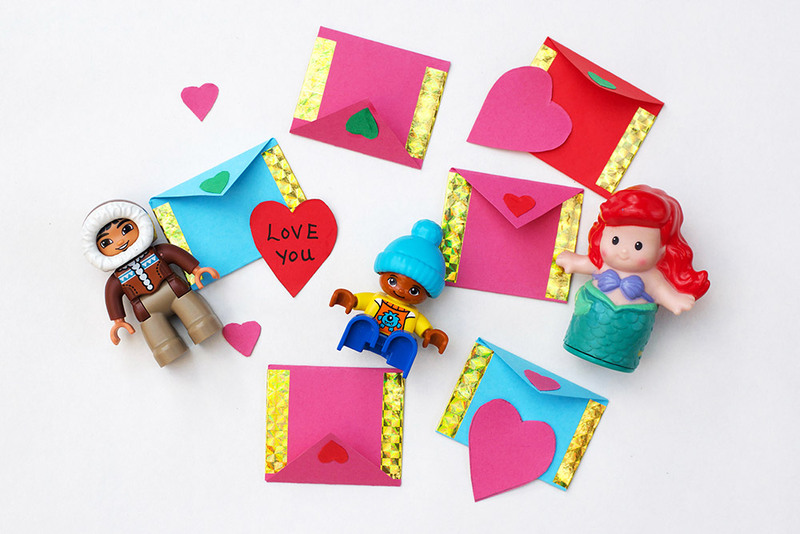 This craft is really easy to make, so you can make it with kids of most ages, or set them off on it independently. 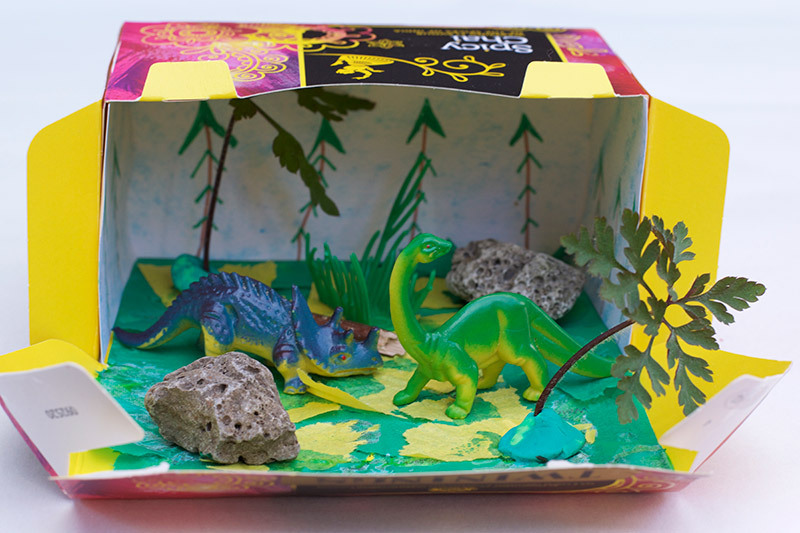 The great thing about making a dinosaur rock craft is that they can be as creative and wacky as you like. No one really knows what colour or patterning many of the dinosaurs actually had. 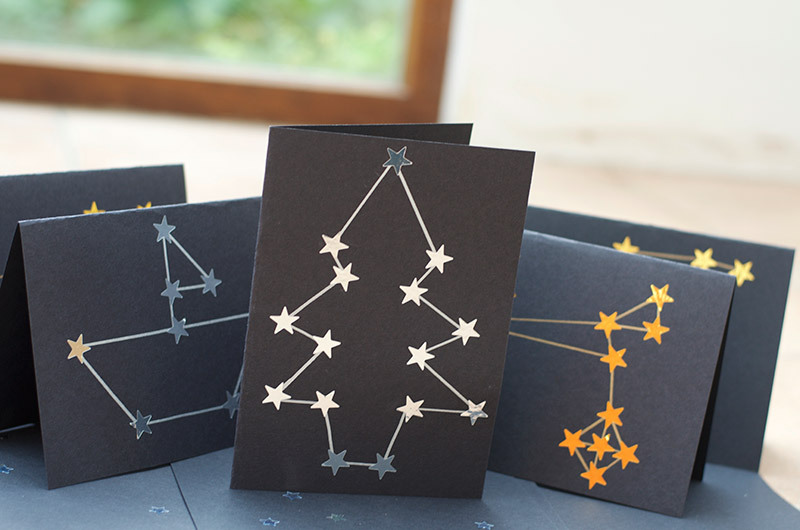 So you can come up with any design that you fancy! 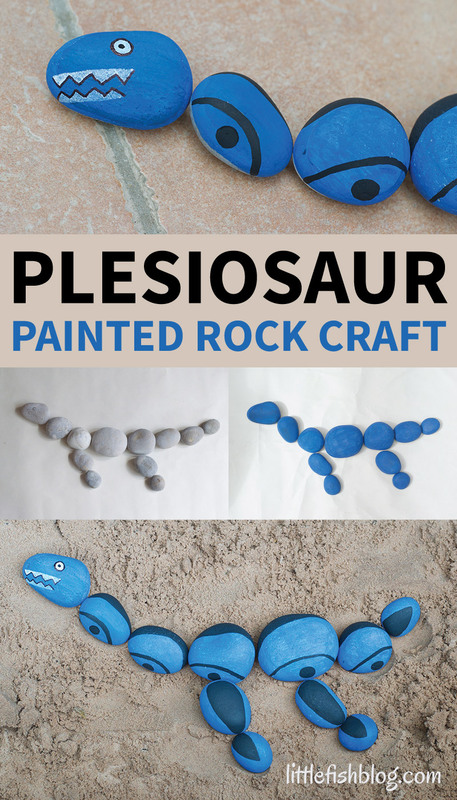 You can copy this Plesiosaur, or you can use the general method to create your own dinosaur rock craft. 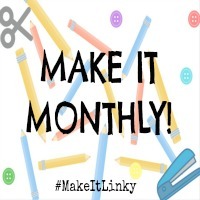 Disclosure: Contains affiliate links at no extra cost to you. Thank you for your support. First of all you’ll need to go off and hunt for some rocks. 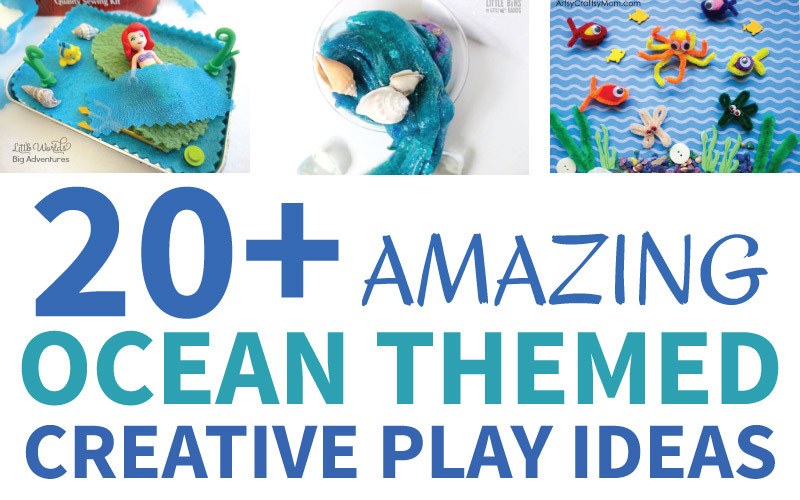 This is great fun and gets your kids outdoors (and occupied for a while!) Remember to only collect rocks from areas where you have permission, such as from your own garden. You can also buy them from a local garden centre. Wash any dirt off the rocks and thoroughly dry. 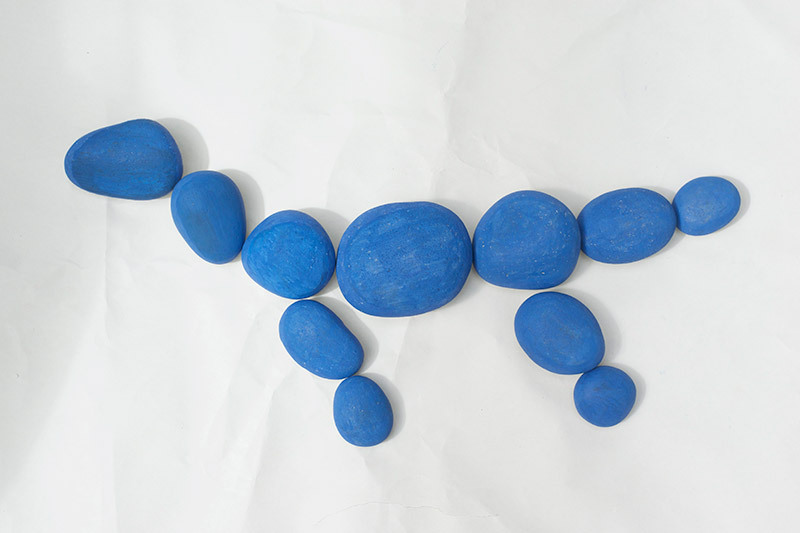 Arrange several rocks into the shape of your Plesiosaur. Plesiosaurs had very long necks, and flippers as they swam in the water. You might want to look at some pictures to help you. 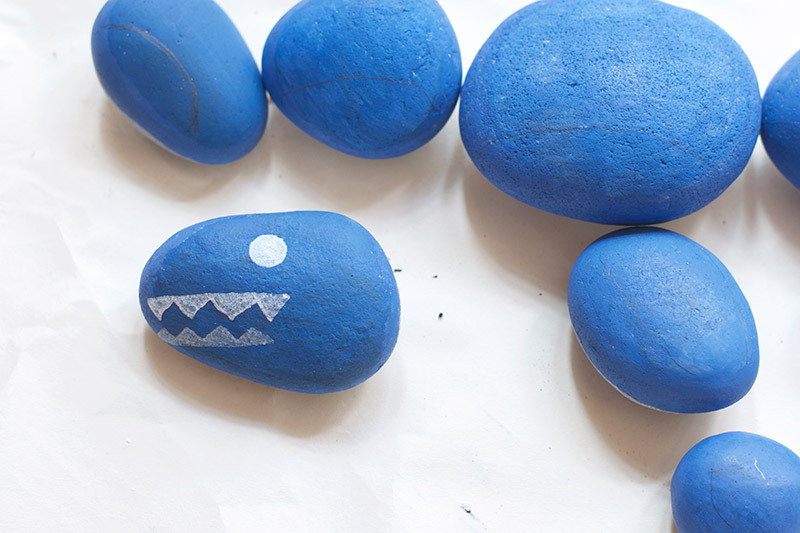 If you arrange the rocks onto a large sheet of paper, then you’ll be all ready to paint them. 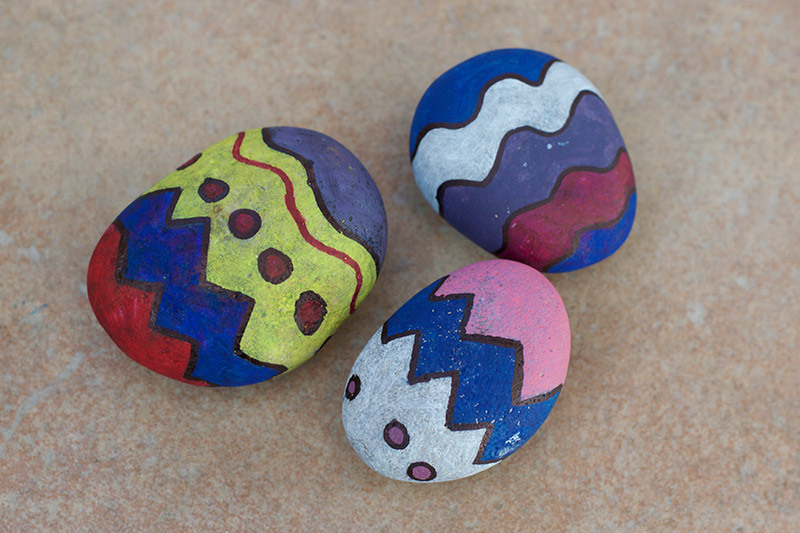 Paint the rocks with your base colour using the acrylic paint or paint pens. We used these very thick paint pens and they worked really well for this. 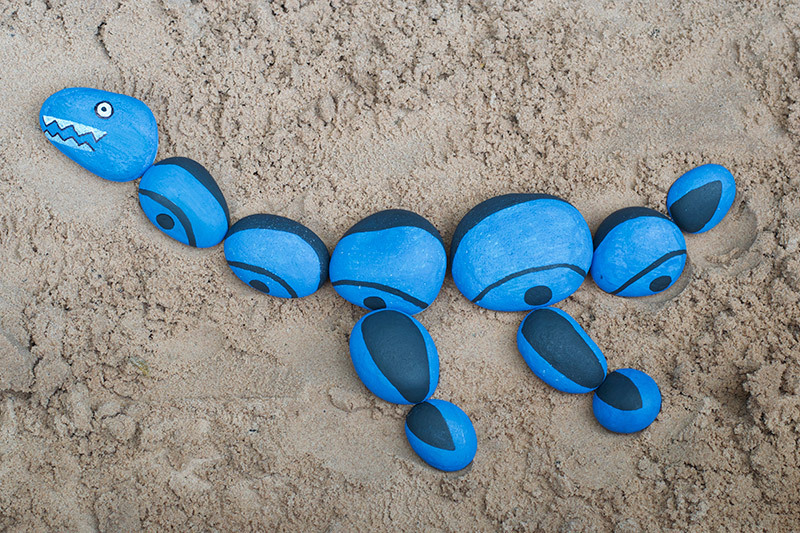 We painted the rocks blue, but you can pick any colour you like. Scientists think that Plesiosaurs were dark coloured, perhaps to camouflage in the water. Allow the paint to dry. Use the pencil to draw a face on the head rock and any patterns on the other rocks. We put a pattern on the body and markings on the tail and flippers. Then use a white paint pen, or paint and brush to paint the eyes and teeth. 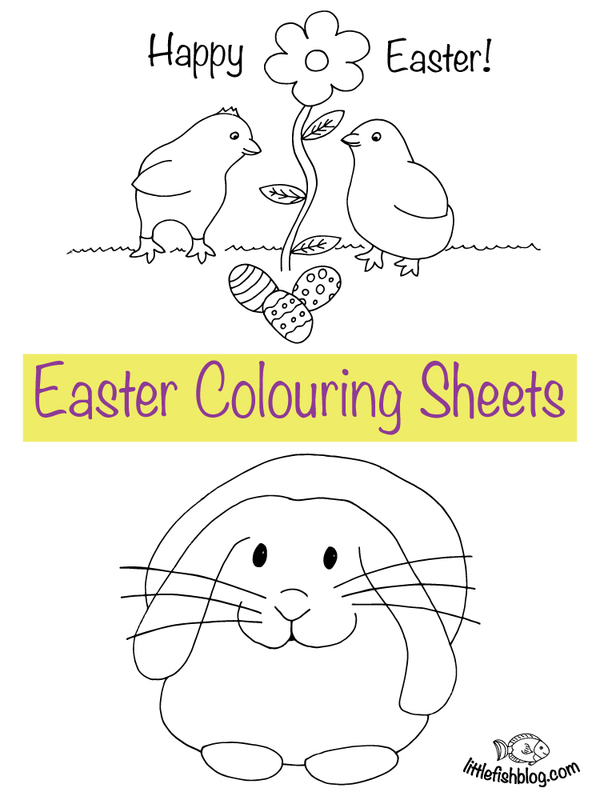 Use black, or other colours to paint the patterns. Outline the eyes and teeth using a black paint pen – or you can use a black sharpie. Allow to dry. If you want to put the rocks outside you’ll need to seal the paint with a spray varnish. This protects the rocks from the rain and elements. We like this PlastiKote spray, as it drys quickly and doesn’t streak. If you are in the US Mod Podge looks fab and very similar – it comes in a glossy and matte finish. Unfortunately I couldn’t source it here in the UK, but it is well reviewed. Spray evenly and allow to dry thoroughly. If you plan to keep the rocks indoors then you don’t need to varnish them if you don’t want to. 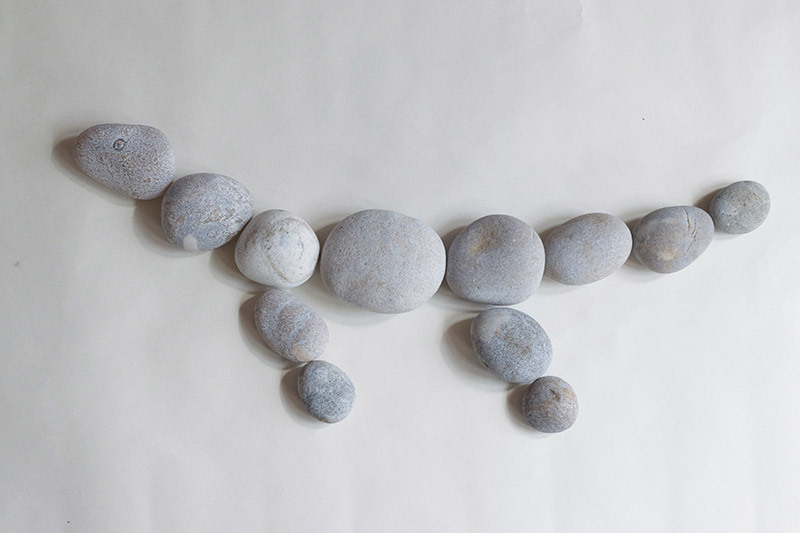 Arrange the rocks back into the shape of the Plesiosaur, or other dinosaur. Well done! 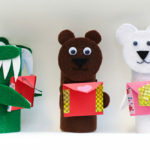 Roar-some job! (Sorry couldn’t resist!) You can now hide your rocks for someone to find and complete your dinosaur rock puzzle. 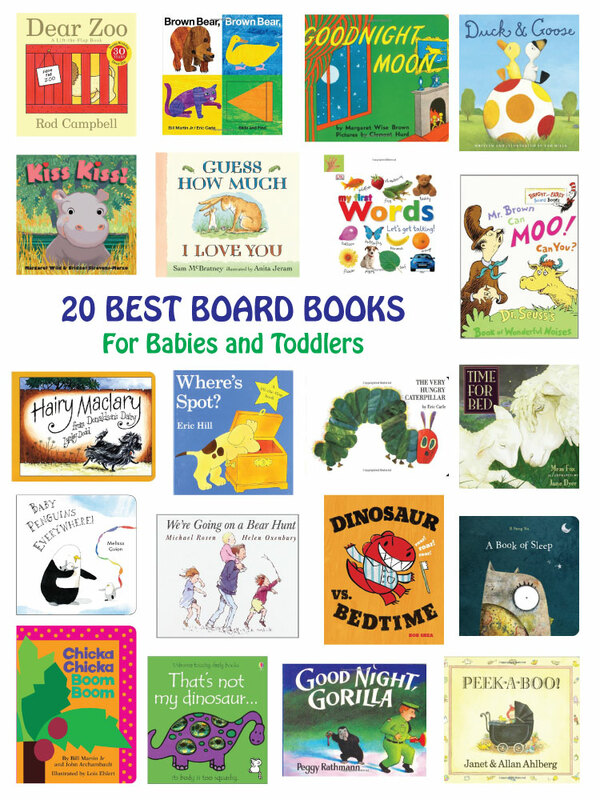 You might like to read some of these books about Plesiosaurs and other dinosaurs. 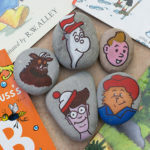 Also take a look at my Book Character Painted Rock Craft and Funky Easter Egg Painted Rocks. 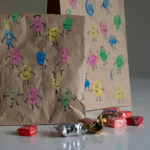 Plus these ideas for a Dinosaur party or activity day. This is so cool. I love it and now i want to make one. 🙂 Would be cool! This would make a fantastic dragon too! Little dragons love painted rocks!